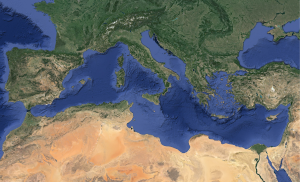 The Mediterranean Sea, which has been identified as a “hotspot” for climate change, is therefore expected to experience environmental impacts that are considerably greater than those in many other places around the world. These natural pressures interact with the increasing demographic and economic developments occurring heterogeneously in the coastal zone, making the Mediterranean even more sensitive. 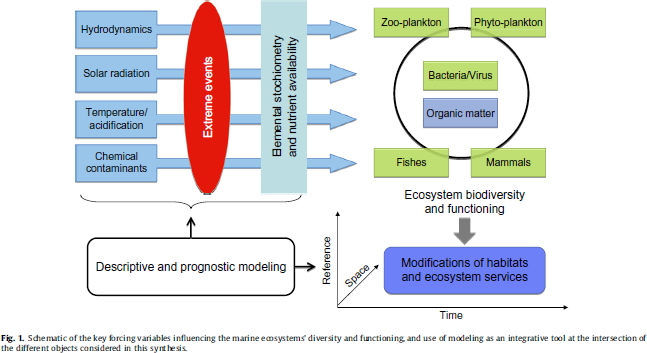 MERMEX aims at studying the response of Mediterranean ecosystems to climate change and anthropogenic pressures, and combines integrated observation / experimental / modeling approaches. In a synthesis paper (MERMEX Group, 2011), MerMex provided a review of the state of current functioning and responses of Mediterranean marine biogeochemical cycles and ecosystems with respect to key natural and anthropogenic drivers.